Bravida acquires Telesupport i Hökåsen AB and strengthens its position in the field of fire and security in the Swedish region of Mälardalen. The company has 14 employees and a turnover of approximately SEK 18 million. Telesupport i Hökåsen AB with operations in Västerås was founded in 1989. The business offers service, maintenance and new installations of fire alarms, burglar alarms, surveillance, data networks, fiber optics and solar solutions. – We regard Mälardalen as a very attractive market with great growth potential. With the acquisition of Telesupport, we complement and strengthen our offer within fire and security. 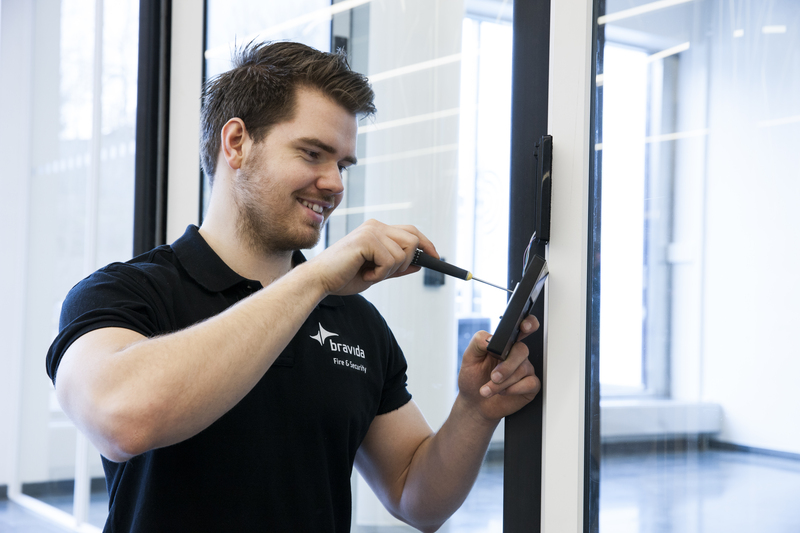 We will be an even more important service and installation partner for our national customers with the new operations in Mälardalen, says Gottfrid Seidevall, Business Area Manager for Bravida Fire & Security. Anders Köhler, CEO and owner, sees the acquisition as a very good solution. – I have run Telesupport since the start and Bravida will be a new competent owner. The acquisition enables our company and our employees to continue to develop in a positive direction, now as part of a larger group, he says. Anders Köhler will also join Bravida in the role of Branch Manager. Telesupport i Hökåsen AB will become a part of Bravidas division National right away. Gottfrid Seidevall, Business Area Manager, Bravida Fire & Security.